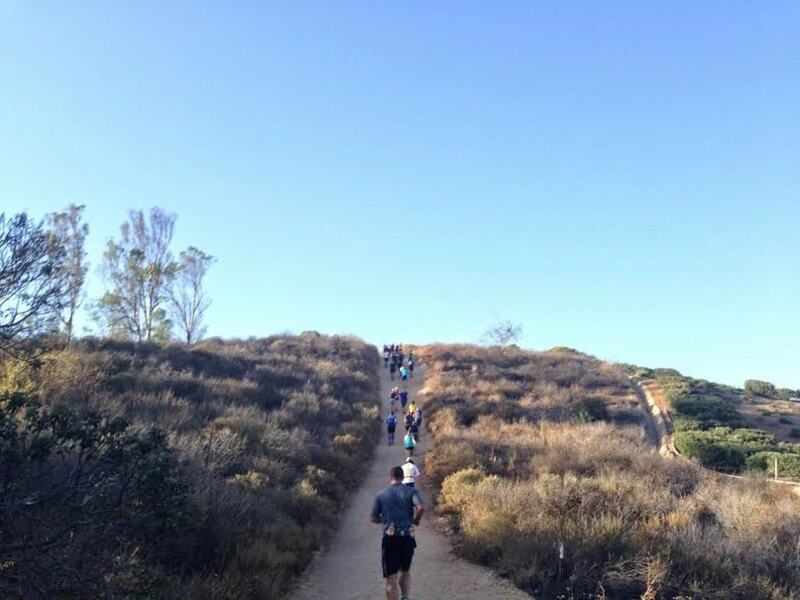 If you’re looking to trade your shopping or dining out habit for an active adventure, Peters Canyon Regional Park is for you. The park is located a few short miles past the Tustin Shopping Center and features over 340 acres of plants, trails, and freshwater march. In fact, the 55-acre Upper Peters Canyon Reservoir is home to local bird life, including the waterfowl. The land was originally part of the Rancho Lomas De Santiago and purchased by James Irvine in 1897. Mr. Irvine leased out the land to several farmers in the area, including James Peter, who farmed the upper part of the canyon. In 1931 and 1940, two reservoirs were built in the area to help support the Irvine Ranch. 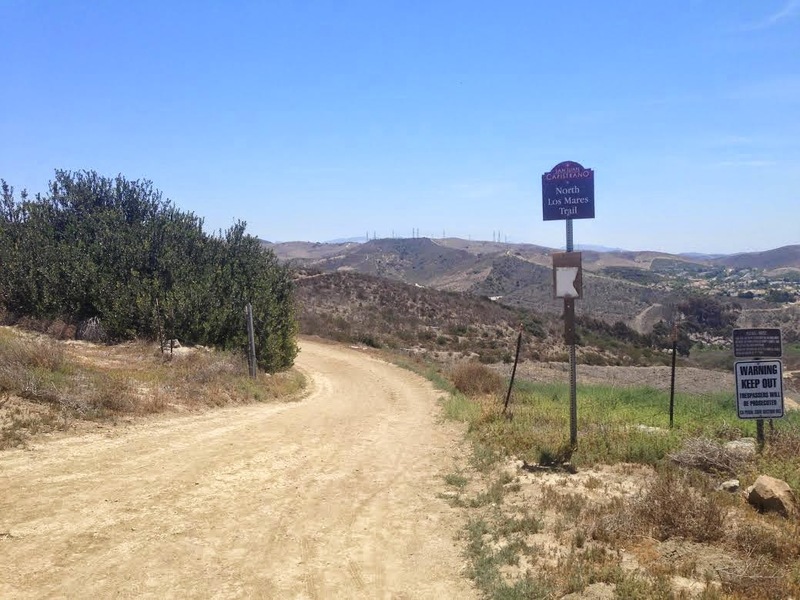 Due to its wide dirt trails, Peters Canyon is a popular destination for hikers, trail runners, mountain bikers, and even equestrian riders. We didn’t see any horses on our adventure, but we did see some evidence that a few had ridden through the area. 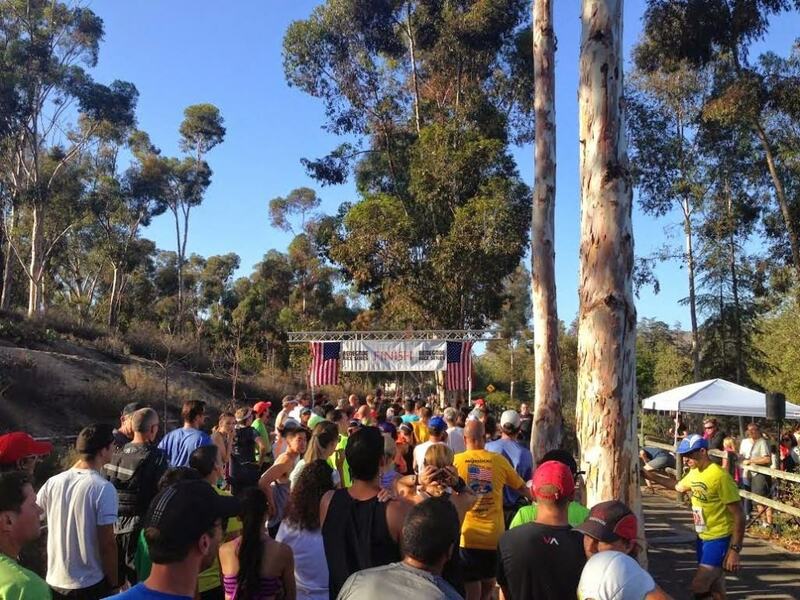 Peters Canyon is open 7AM – sunset, everyday. Length: 5 miles, trail loop. Slight right onto Overhill Dr. Turn right onto Cowan Heights Dr.
Take the 3rd left to stay on Overhill Dr.
is a free street parking at the Cedar Grove Park parking lot. When to Go: Year-Round: Due its mild climate and easy of accessibility, it’s possible enjoy Peters Canyon year-round. Dog Friendly: Yes,dogs are allowed on leashes. Chris-the-Cheetah: “Loved it! This was a great workout! I was even tempted to wear a weight vest. 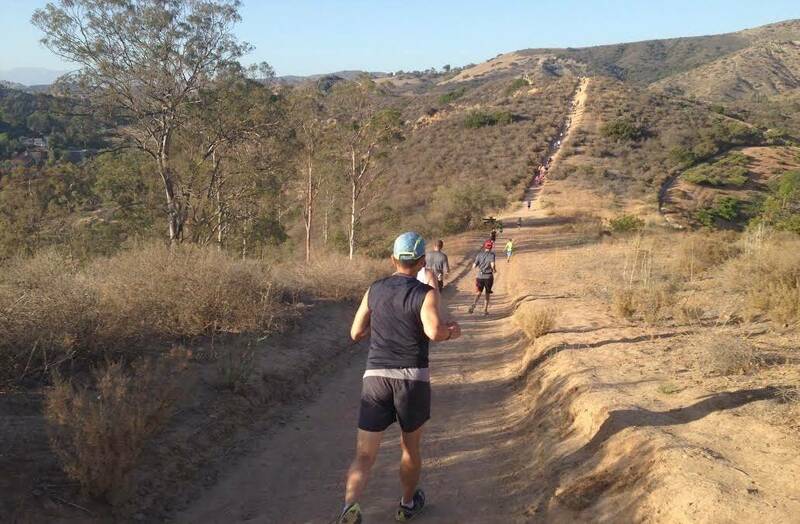 I look forward to trying one of the Renegade Summer Trail Runs here!